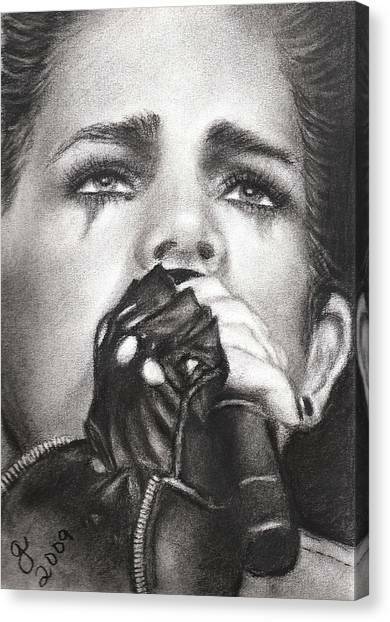 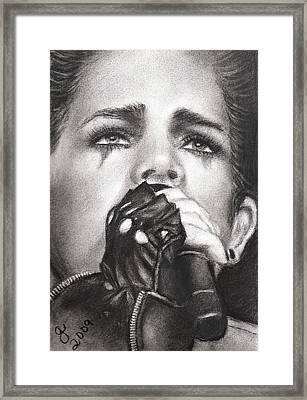 Adam Lambert is a drawing by Grace Rose which was uploaded on October 6th, 2010. 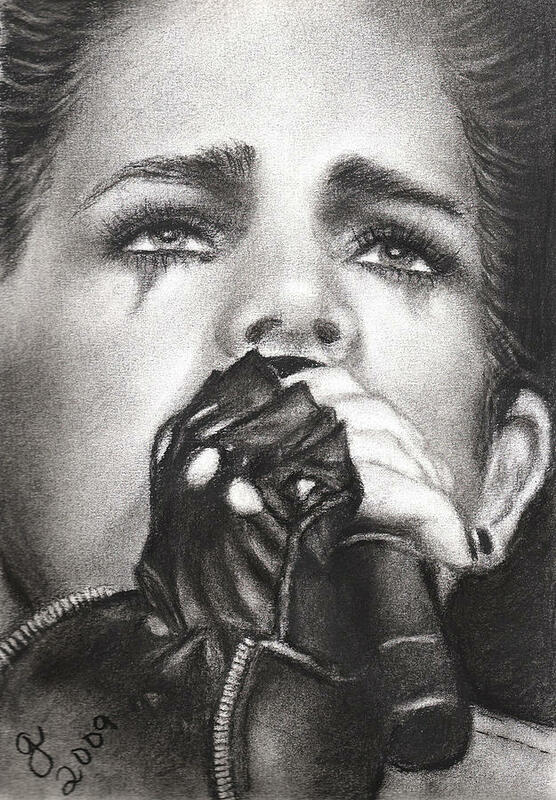 My favorite piece of everything I've done. Not for sale. There are no comments for Adam Lambert. Click here to post the first comment.